This is an original concept car made for the Train Collectors Association to commemorate their 50th Anniversary. The Convention was held June 20 through 26 2004 in Pittsburgh, the home of Harmony Creamery. These boxcars roughly follow the design of the original car produced by Lionel around 1920. 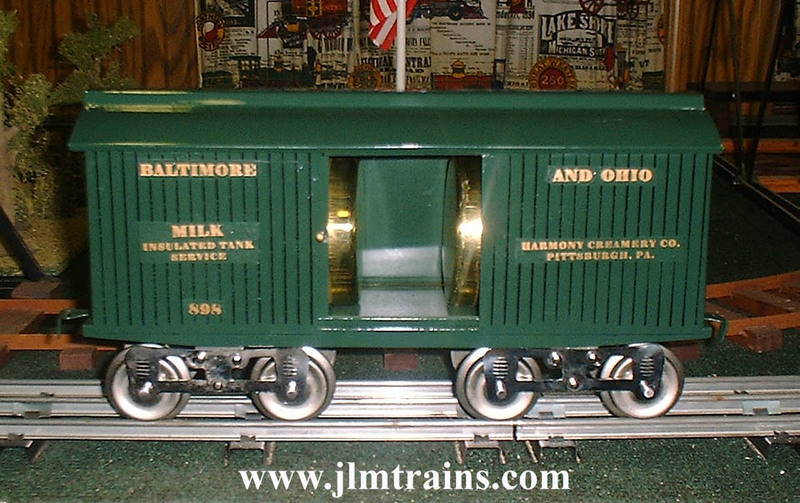 The difference is that this car would be what Lionel would have produced had they been ordered around 1906. The body is early, with no embossing on the sides. Rather, the slats are printed. The roof is of two-piece design, and the trucks are early three-rivet type. The lettering on the car is as the original car was, paper labels. The cans on the inside are the proper shape and size, but are made of polished brass. The logo for the TCA Convention is rubber stamped on each end. Only five of these cars were produced and each is numbered and signed. One was donated to the TCA to be auctioned off at the Convention. The car built for the 51st TCA Convention was patterned after the No. 15 Oil Car in the 1906 Lionel catalog. 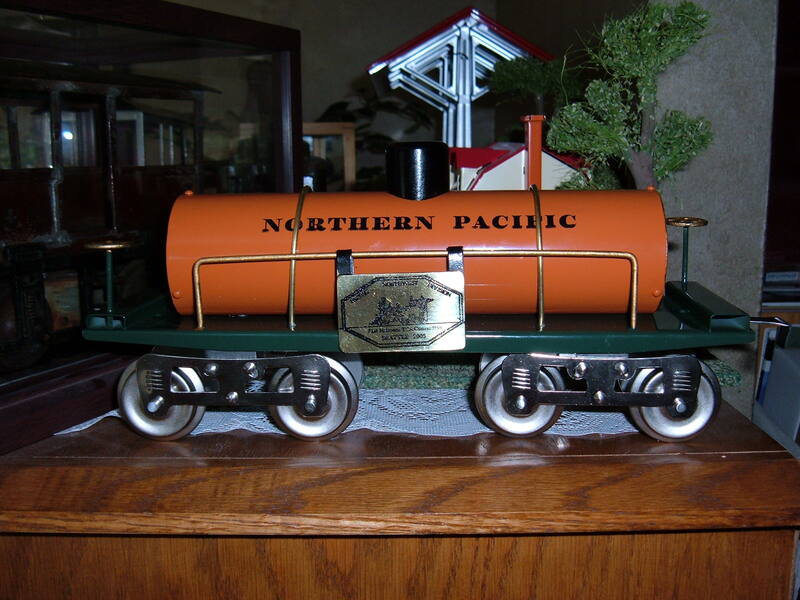 Two were produced, a sample, retained by us, and a model that was donated and auctioned off at the Convention. We have been commissioned by TCA to produce a small run of the prototype of Lionel’s # 5 Switching Locomotive to commemorate the 100th Anniversary of Standard Gauge trains. 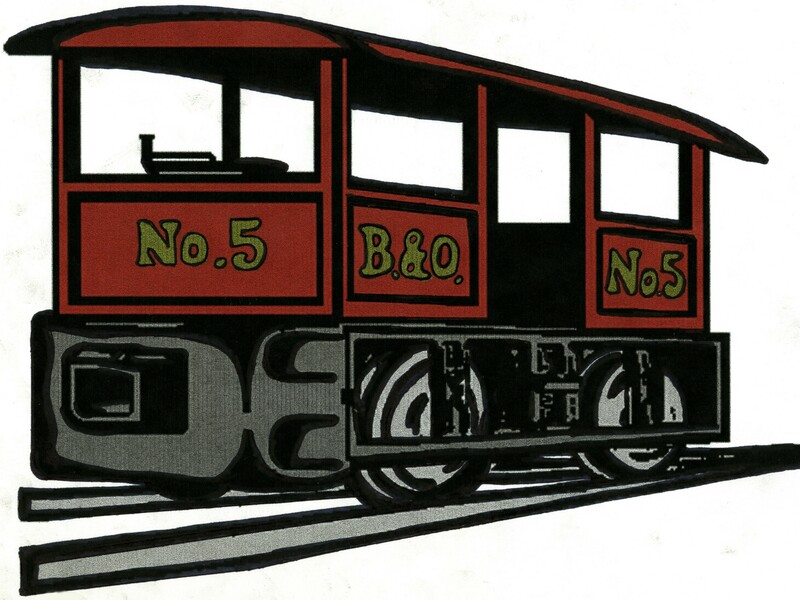 Entirely different than the production #5 Locomotive, an artists rendering can be seen in the 1906 Lionel catalog. 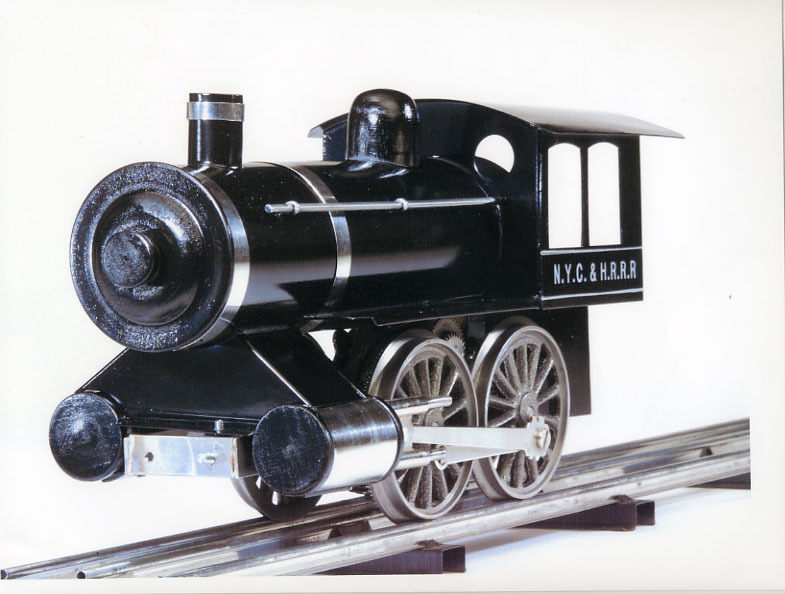 The original locomotive can be seen on the back cover of Lionel’s 1940 catalog. The actual prototype from 1906 was used as the model for this project. Production is extremely limited and available only to TCA members.